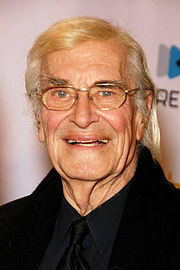 Martin Landau (20 Juin 1928 - 15 Julie 2017) wis an actor frae Americae. He wis kent for his role as Bela Lugosi in Ed Wood. This page wis last eeditit on 19 Julie 2017, at 05:50.